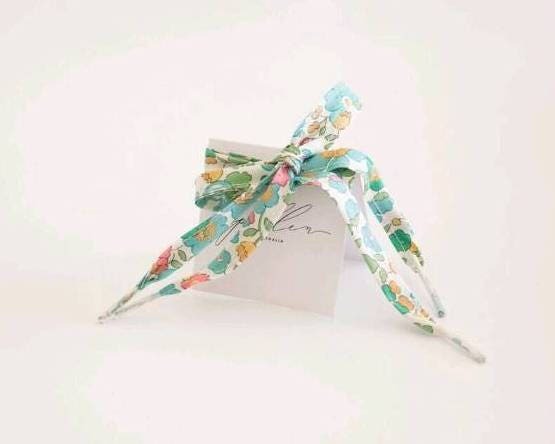 These Liberty print shoelaces are handmade in my studio on the Gold Coast, Australia. Use them to add a pop of on-trend floral colour to your little one’s boots, converse, vans, brogues, or any lace-up shoes. Laces are constructed with Liberty Fabric tana lawn cut on the bias for strength, with the ends finished professionally with a plastic cap. They are made in four (4) sizes or can be custom-made to any length required. Please put through a custom order request so that I can arrange a quote for the length you require. This listing is for one (1) pair of shoelaces. Handmade in Queensland, Australia from iconic 100% cotton Liberty Art Tana Lawn. Love my new shoelaces! The seller was super easy to contact and work with after I accidently shipped my first pair to the wrong address. 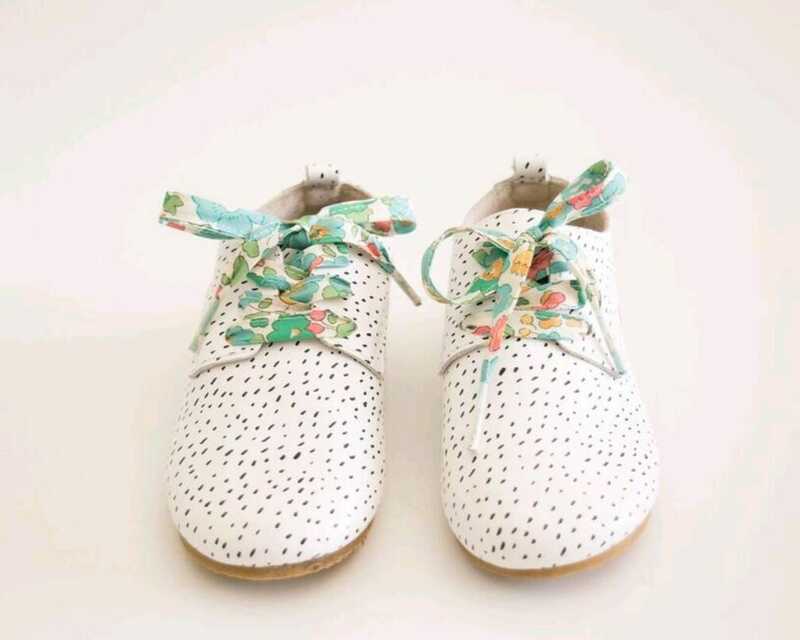 These shoelaces are just gorgeous! Beautifully crafted and presented, they make a lovely gift.